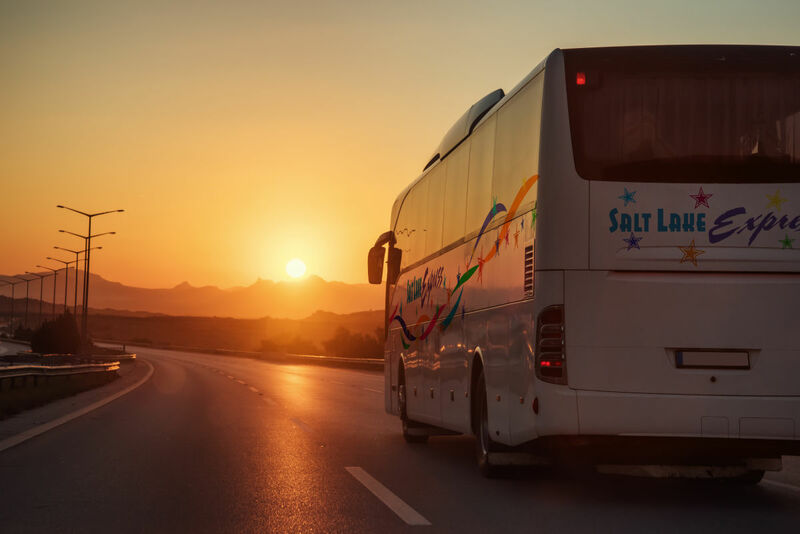 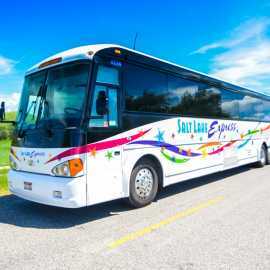 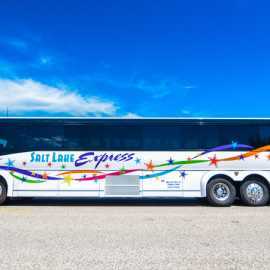 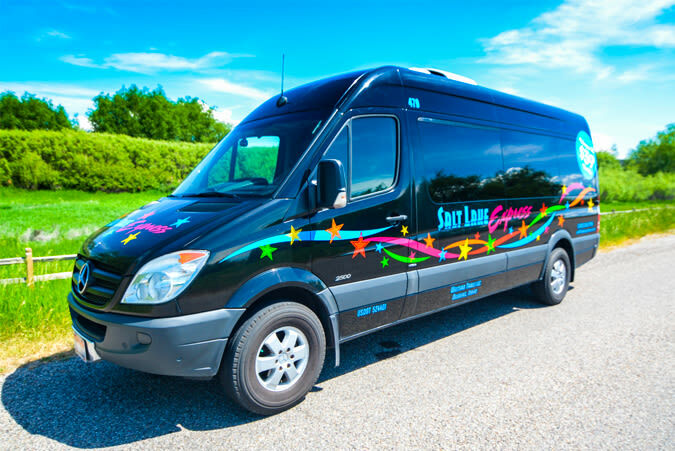 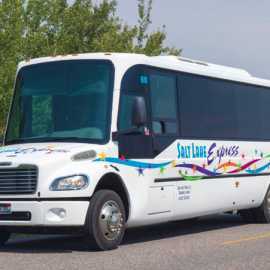 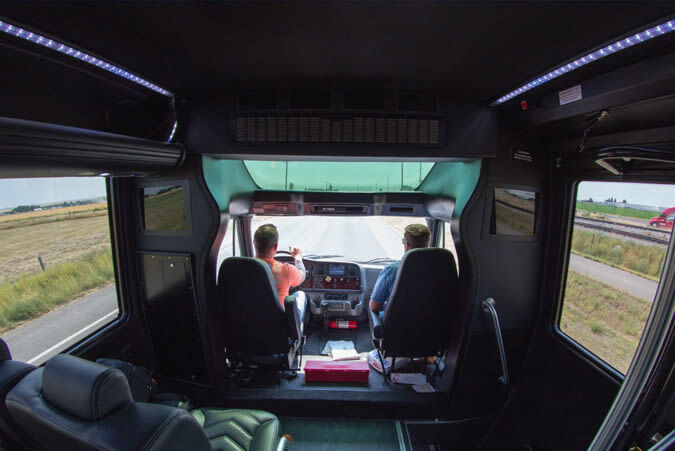 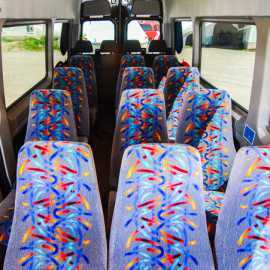 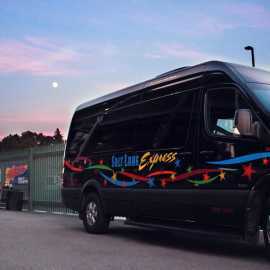 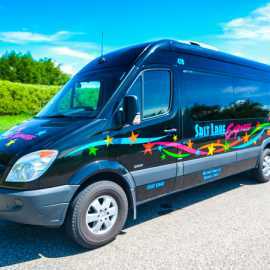 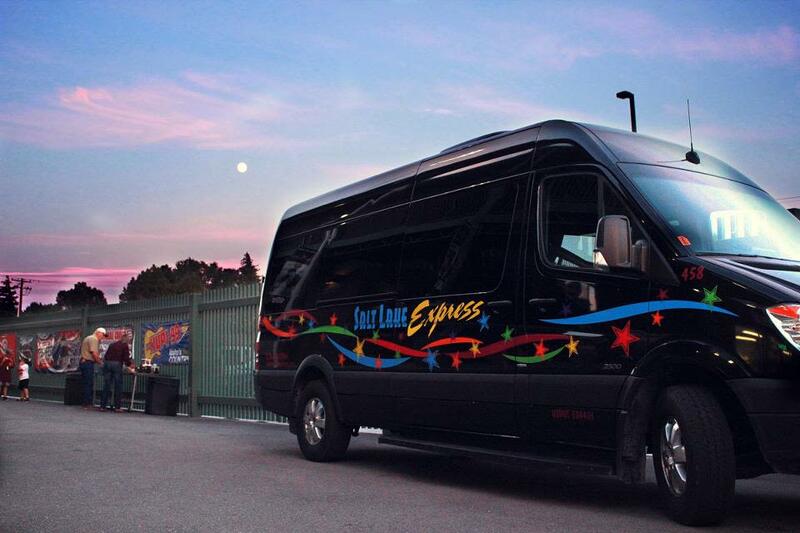 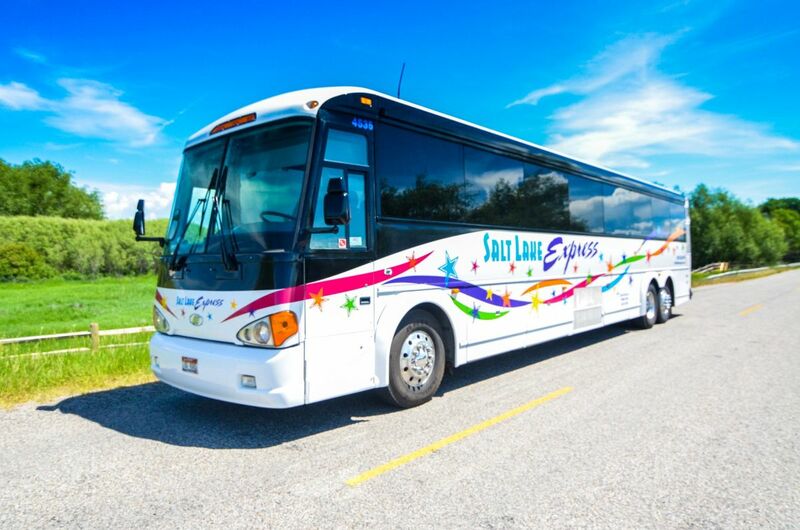 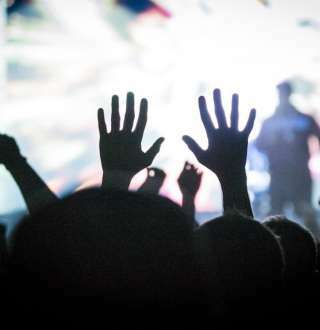 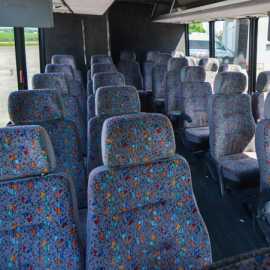 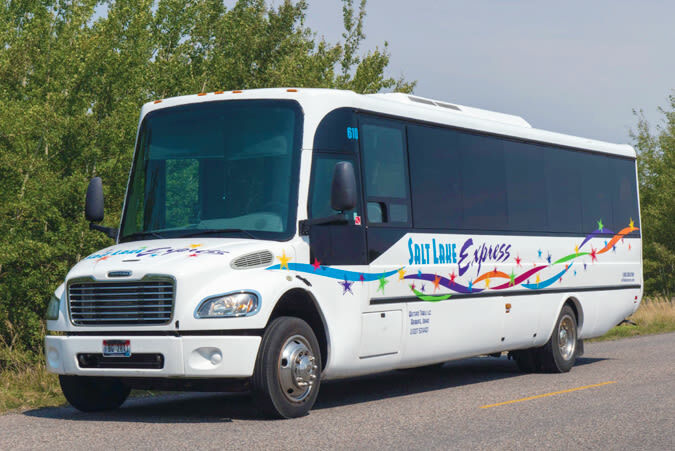 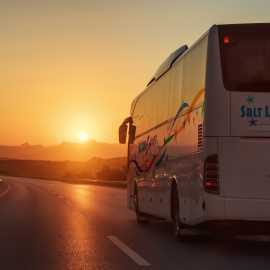 Salt Lake Express, a shuttle service company popular along the northern 1-15 corridor, has expanded their routes and services to the southern Utah region. 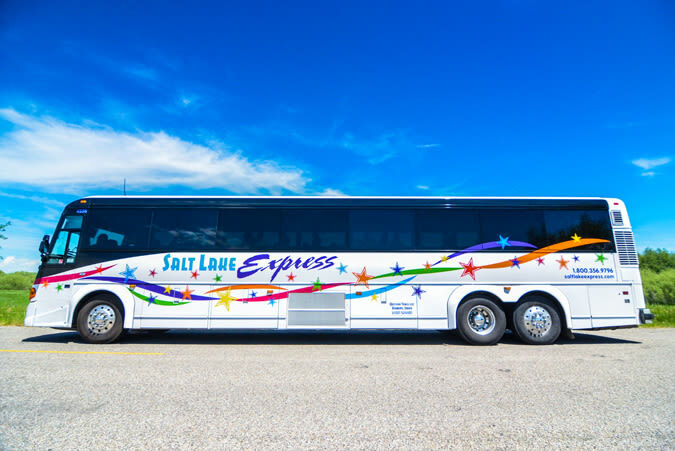 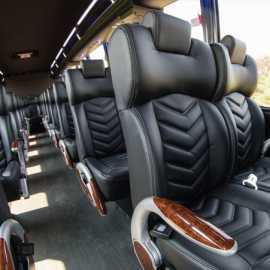 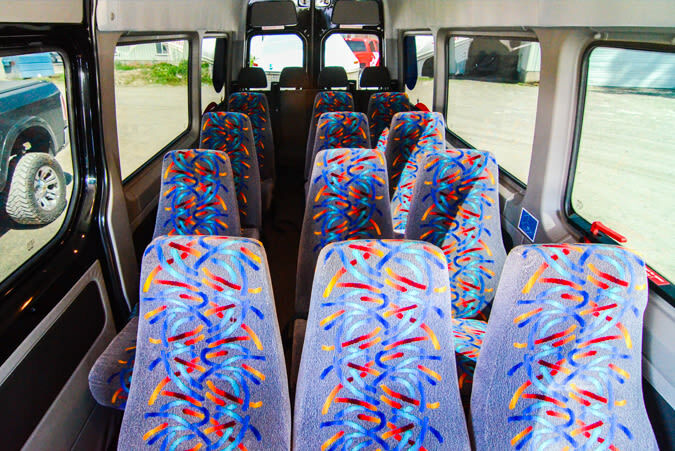 At Salt Lake Express, your comfort never takes a backseat. 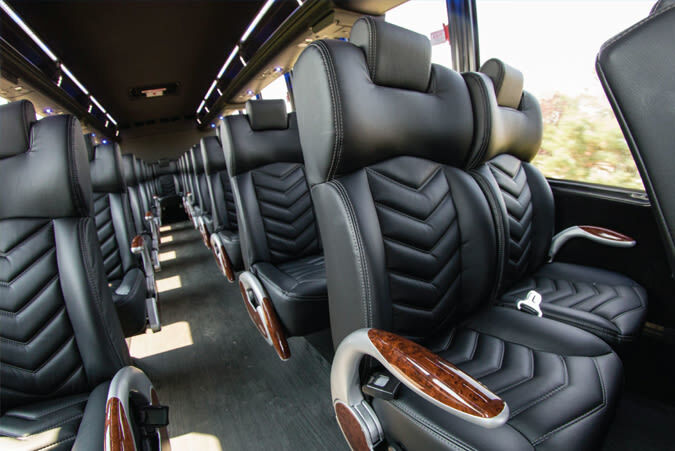 We've worked hard to outfit every vehicle in our fleet with executive class service and amenities. 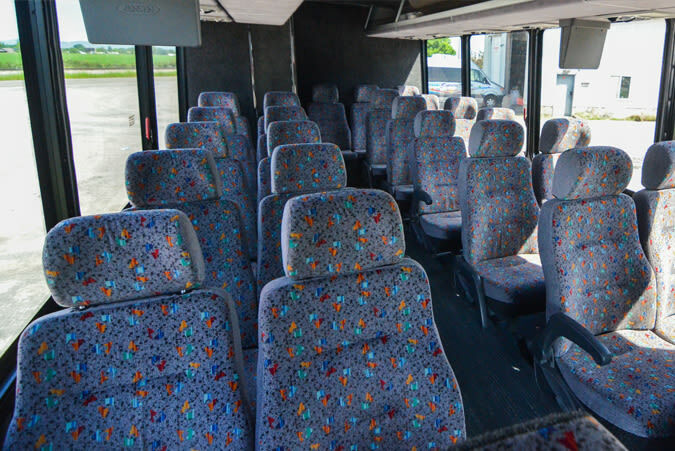 Individual outlets, extra storage, bottled water and extra legroom.